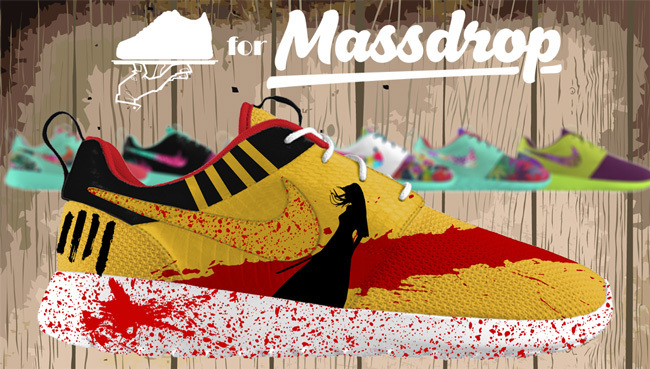 If you have been paying attention to the @gourmetkickz Instagram account then you will know that last week GourmetKickz teamed up with group-buy website Massdrop.com to launch a series of custom Nike Roshe Runs. This is the first time GourmetKickz has worked on a Roshe, making this series even more special. The “drop” gave participants the choice of 8 different styles, each which had 2 options; a basic and a “kicked up” version. 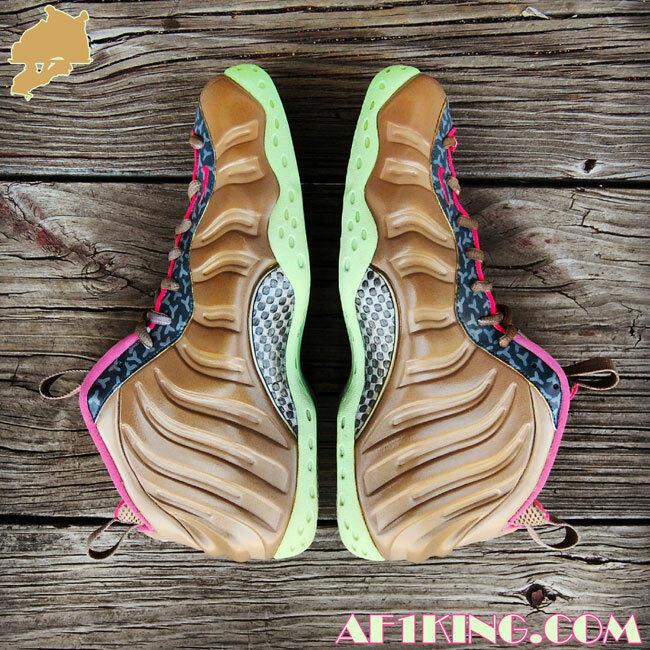 Nearly 40 pair sold in just about a week. If you missed the drop you can still go to Massdrop.com and request them to offer this series again. Chef is always in the Kitchen and since he now has a relationship with Massdrop, he is willing to get the kitchen rockin’ at their request. The more votes to bring the GourmetKickz Roshe series back, the more likely they will place another bulk order with the Kitchen. 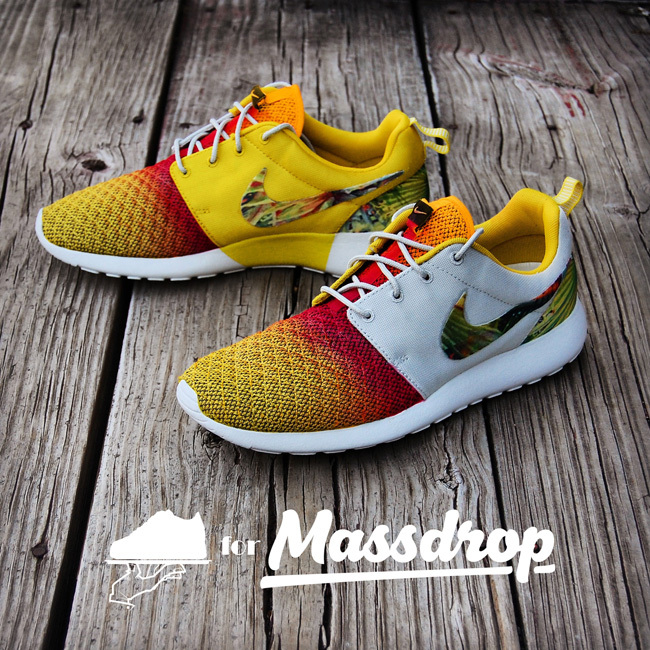 Click on the image below to look at the “drop” and request Massdrop to relaunch the GourmetKickz series.